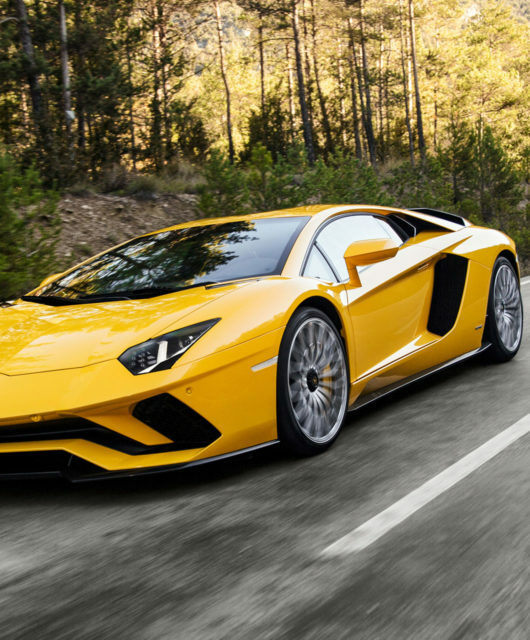 The term “sports car” can mean a lot of things and, in the age of super-quick and super-sporty, most rides in this category are quite expensive. Enthusiasts don’t always have the bank account for a BMW M4 or a Dodge Demon. However, many true-bred sports cars are above the $50,000 mark, making them too expensive to buy new for many interested buyers. So, in the interests of auto enthusiasm, here is a quick rank of the top five sports cars that won’t break the bank. 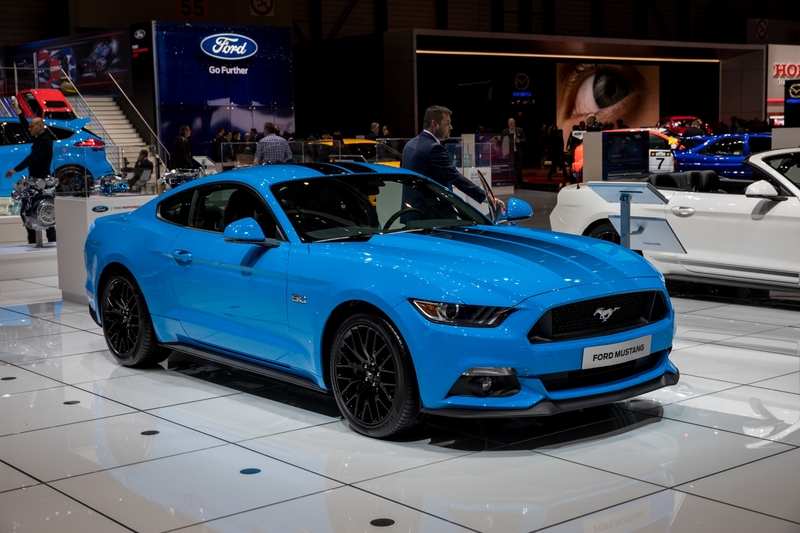 Ford’s iconic Mustang is a wonderful way to get onto the roads cheaply as well as with sporty style. The base model is a V6 fastback creating 305 HP and 280 pound-feet of torque. It even comes with a manual transmission, putting it among the last of a dying breed: true manual sports cars. Priced at $25,185, the 2017 Ford Mustang V6 Fastback is one cheap sports car that won’t break the bank. 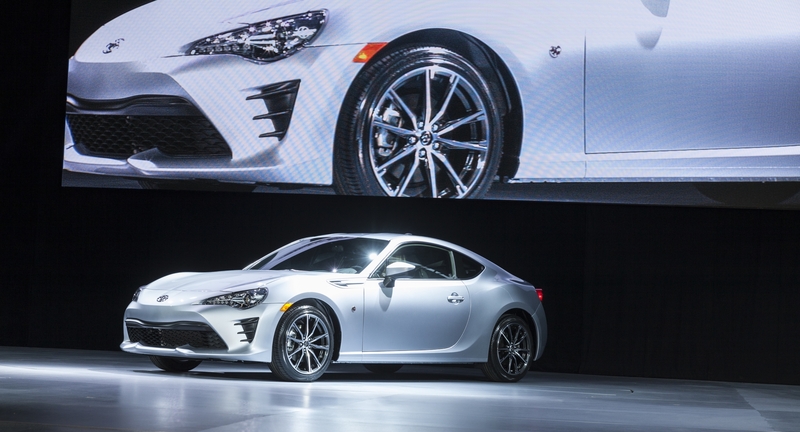 After the fall of Scion, Toyota needed to keep the popular FRS sports car in their family tree. Thus, they created the 2017 Toyota 86, a heritage successor to the Toyota AE86 from the 80s. The 2017 Toyota 86 comes with a 2.0L 4-cylinder engine creating 205 HP, and is offered in both manual and automatic transmission. Even the special edition comes under the $30,000 mark, meaning any trim level of the 2017 Toyota 86 is a sports car that won’t break the bank. Since Datsun created the 240Z, the “Z Cars” have become an epitome of cheap sports cars. The newest iteration of Z Car is the 2017 Nissan 370Z. 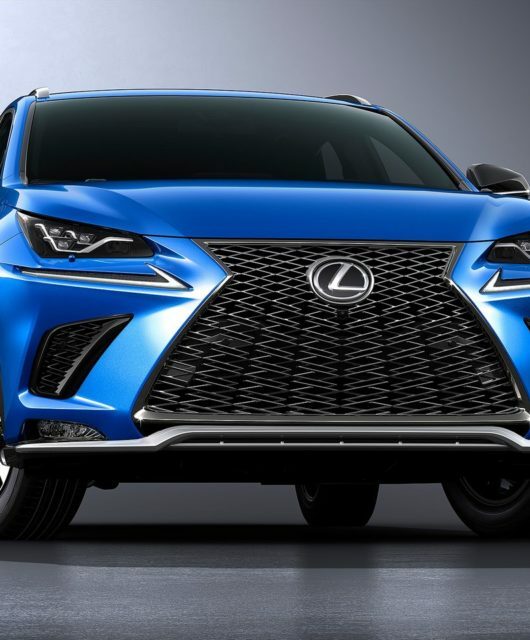 The sleek design and sporty looks are sure to make its way into your heart, while the 3.7L V6 will leave you with goosebumps and a happy gas pedal foot. Its 0 to 60 sprint is around 5 seconds, while it’s cornering is exceptionally good. Nissan has priced base models of the 370Z at $29,990 – a sports car that surely won’t break the bank. 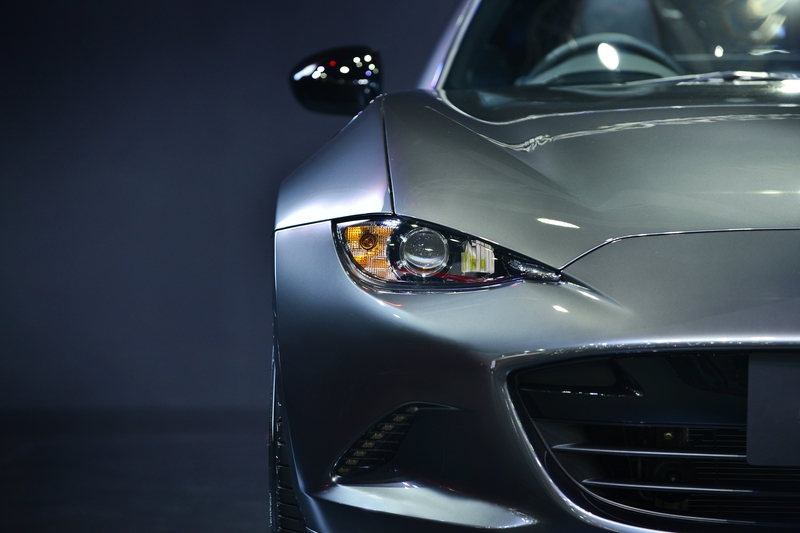 The 2017 Mazda MX-5 “Miata” has gotten a stylish upgrade: a retractable fastback. Called the 2017 Mazda MX-5 RF, this two-seater takes the tried and true driving experience of the Miata into the modern era. It has been designed with a coupe-like rear-end and is powered by 155hp 2.0L 4-cylinder connected to either an automatic transmission with flappy paddles or a 6-speed manual transmission with a short-throw shifter. While it’s not so hefty on the power, it makes up for it in the sporty cornering performance. At $31,555 (MSRP), the 2017 Mazda Miata RF is certainly a sports car that won’t break the bank. 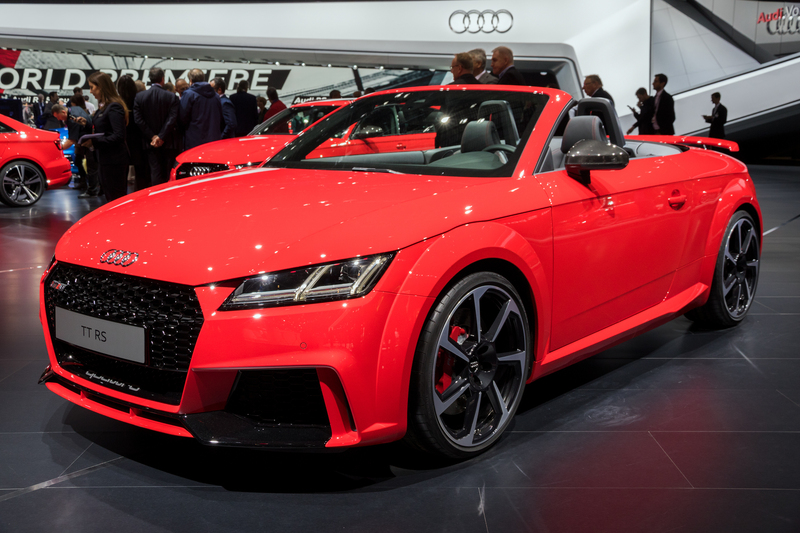 The Audi TT has been around since the late 90s and has only gotten better with age. This two-door sports car that won’t break the bank, but will get one into German-engineered sports coupes. The Audi TT comes in either a front-wheel drive or all-wheel drive (Audi’s famed “Quattro” system) and only comes with an automatic. With a starting price of $43,500, buyers will get Audi luxury and a sporty car. If you’re willing to stretch your budget just a couple more thousand, then check out the 2017 Porsche Boxster. For only $5,300 over the original idea, you can get one of the last driving machines. 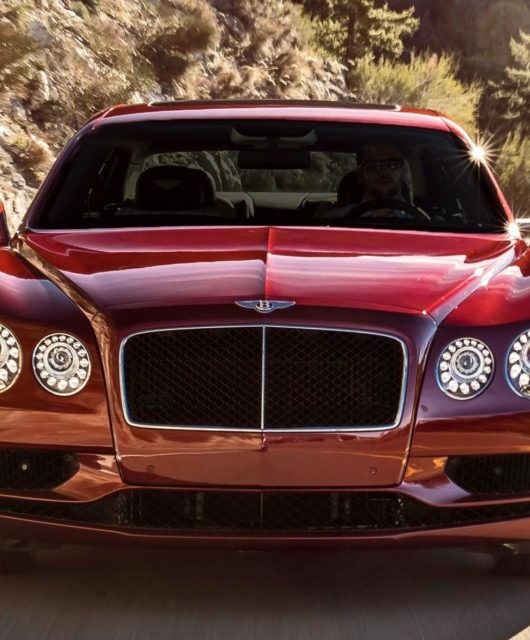 This 300 HP turbocharged 4-cylinder is dreamy to hear and a pleasure to push from 0 to 60 in a scant 4.9 seconds. 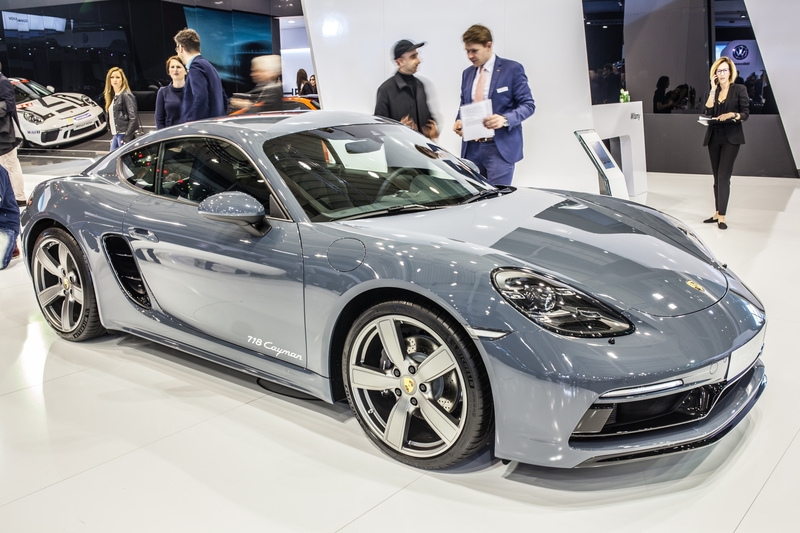 While the Porsche 718 isn’t a sports car that won’t break the bank, it’s one that breaks our hearts every time we see those sleek lines.